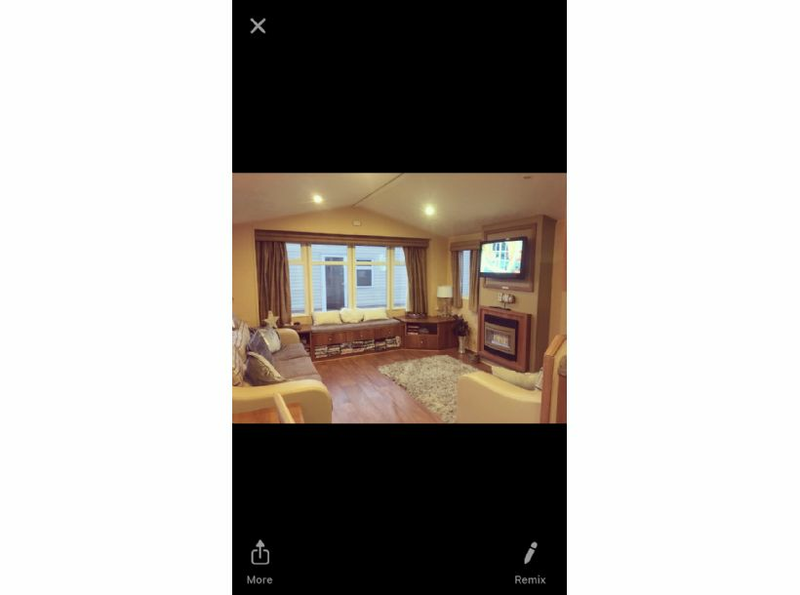 Lovely 3 bedroom caravan. 1x double bed, 4x single beds. 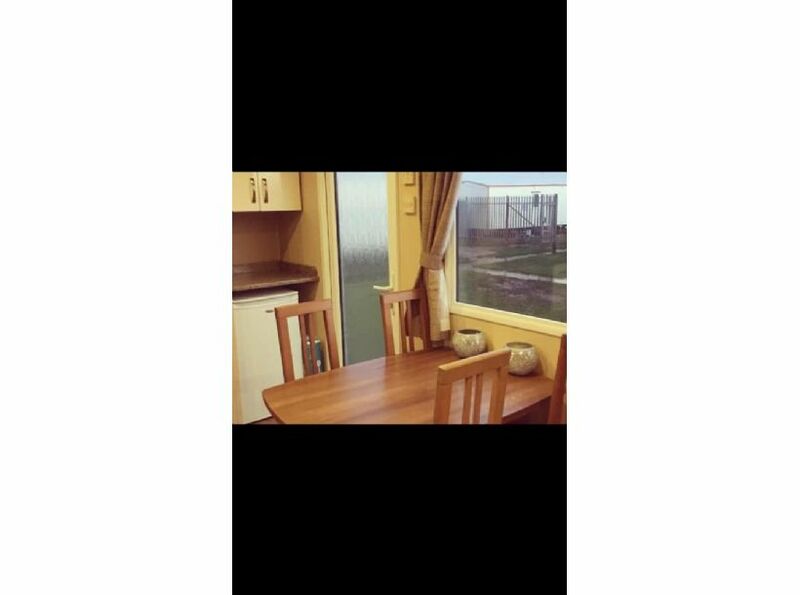 Fully equipped kitchen Central heating Gas fire Freeview DVD player with plenty of DVDs 2 toilets, 1 shower Bed linen and towels not provided No smoking No pets Please email me to discuss weekend/midweek bookings. 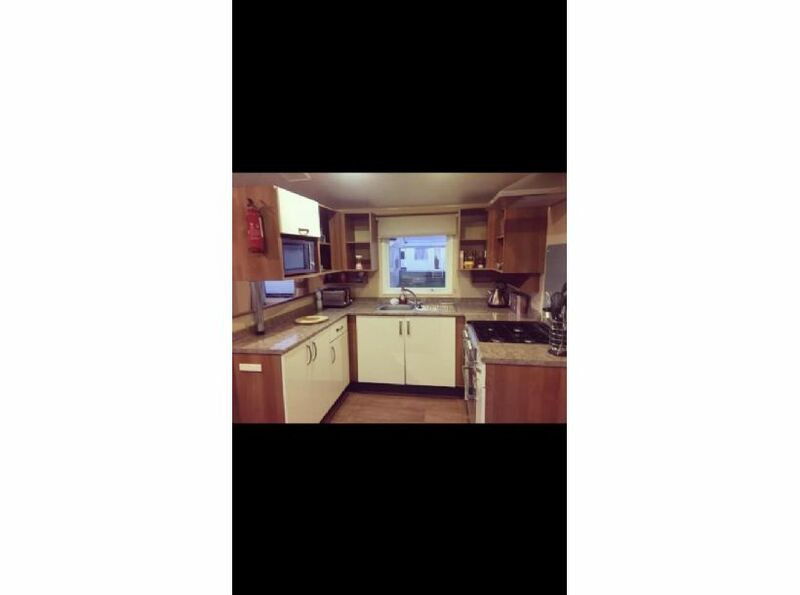 Lovely 3 bedroom caravan. 1x double bed, 4x single beds. Please email me to discuss weekend/midweek bookings.